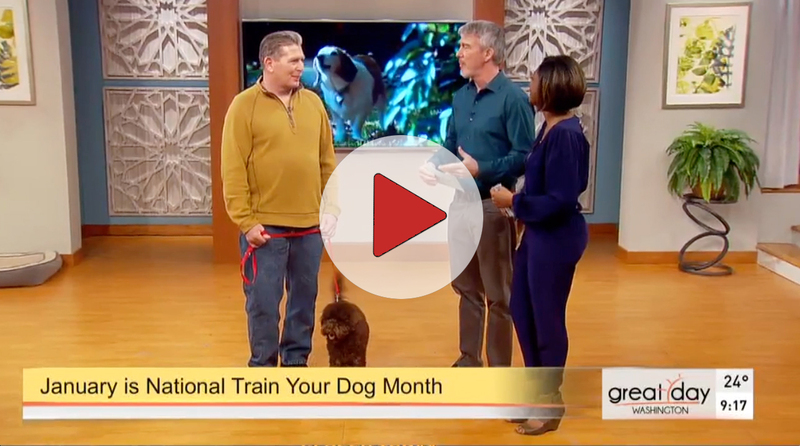 For more than 35 years, Ralph Moores of Capital Working Dogs, LLC has been training dogs and owners throughout the greater Washington Metropolitan region. Whether you’re a first-time dog owner bringing a new puppy home, introducing a new dog to your current pets, or trying to resolve behavioral issues, Ralph will work with your dog—and you—to ensure a lifelong happy, healthy, and secure relationship. 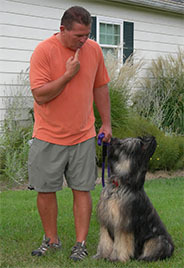 Unlike other trainers, Ralph comes to your home or location of your choice so both dog and human are comfortable in a familiar environment. DOG TRAINING: ANY SIZE. ANY AGE. ANY BREED. 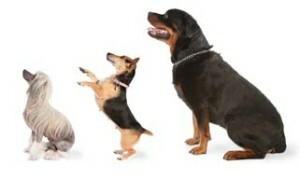 Private lessons for your dog to learn the essentials of good manners and obedience. Customized training to meet your specific needs, solve your specific problems, and eliminate unwanted behavior. Kind, gentle, and effective training methods. Training session at any location – your home, office, community, boat, or park. ANY SIZE. ANY AGE. ANY BREED. ©2016. Capital Working Dogs, LLC. All rights reserved.